You never forget how to ride a bike . . . but do you know how to get a great deal on a used bike (and avoid getting ripped off! ), set up your commuter bike for optimal safety (without sacrificing fun), plan the perfect family ride for kids of all ages, and train for your first endurance ride? Bicycle Times magazine reaches hundreds of thousands of “everyday cyclists”—riders who care more about having a great ride than spending a year’s salary on a tricked-out racing bike. Their mission is to make cycling fun and accessible for everyone . . . families, commuters, travelers, and weekend warriors included. 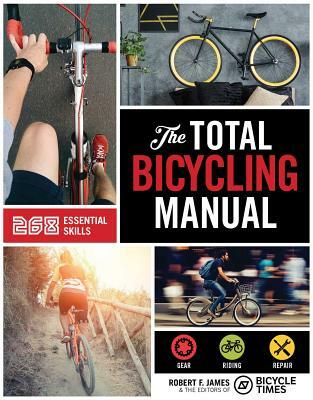 Filled with practical, wheels-on-the-ground tips, this book will make you a better rider, take you places you never thought you’d go, and make sure you never get stranded by the roadside without the tools or know-how to fix your ride.